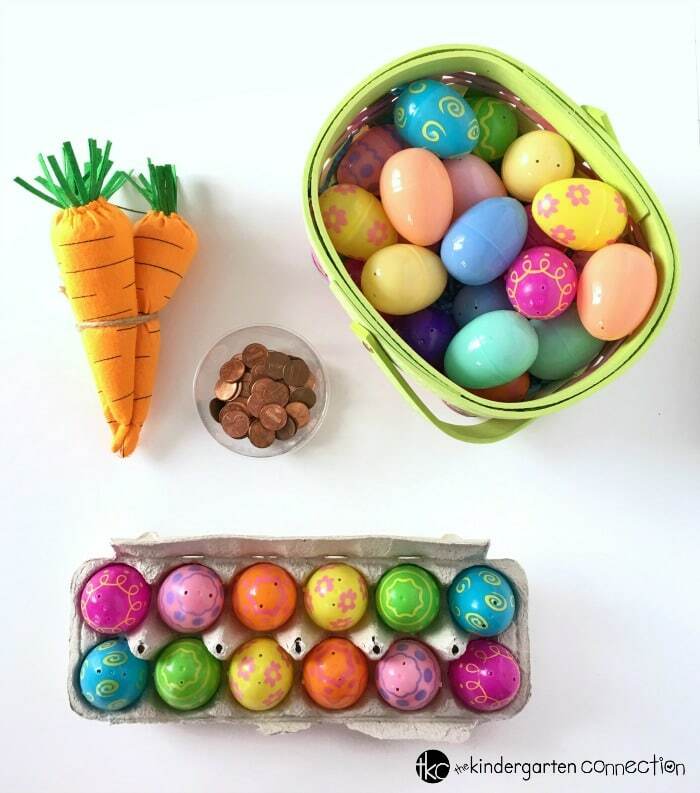 This Easter egg counting activity is a fun and festive way for young students to practice counting and early math skills! This is a great way to use up any leftover plastic Easter eggs. 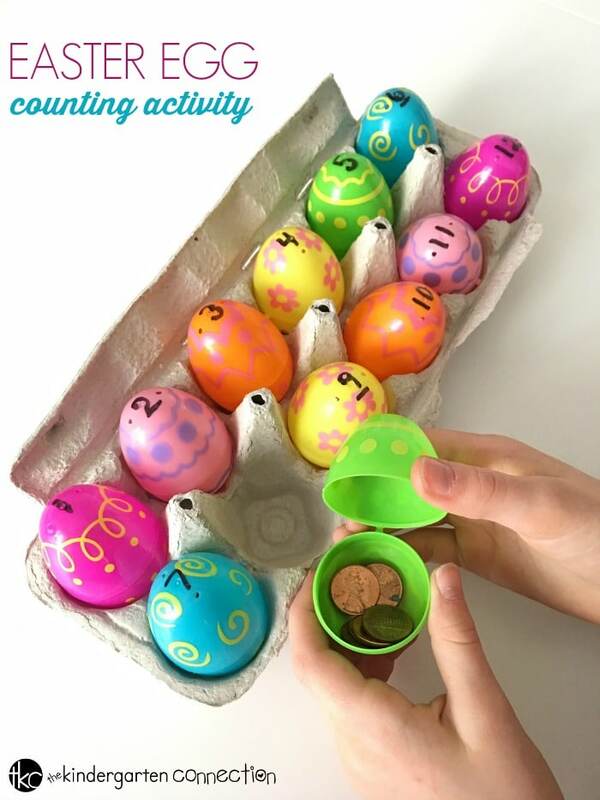 This Easter egg counting activity would be a quick and easy math center to set up for your classroom. 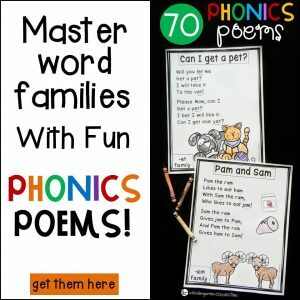 Parents could easily set this activity up for their kids for extra counting practice at home as well. 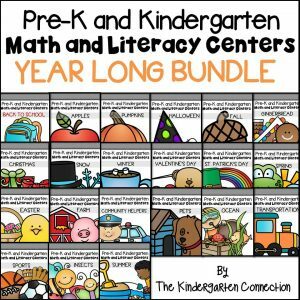 *Pair this with our Easter Math and Literacy Centers for tons of learning fun this season! To begin, use a permanent marker to number each plastic Easter egg with numbers 1-12. Place the eggs in an egg carton. Add the pennies to a small bowl. 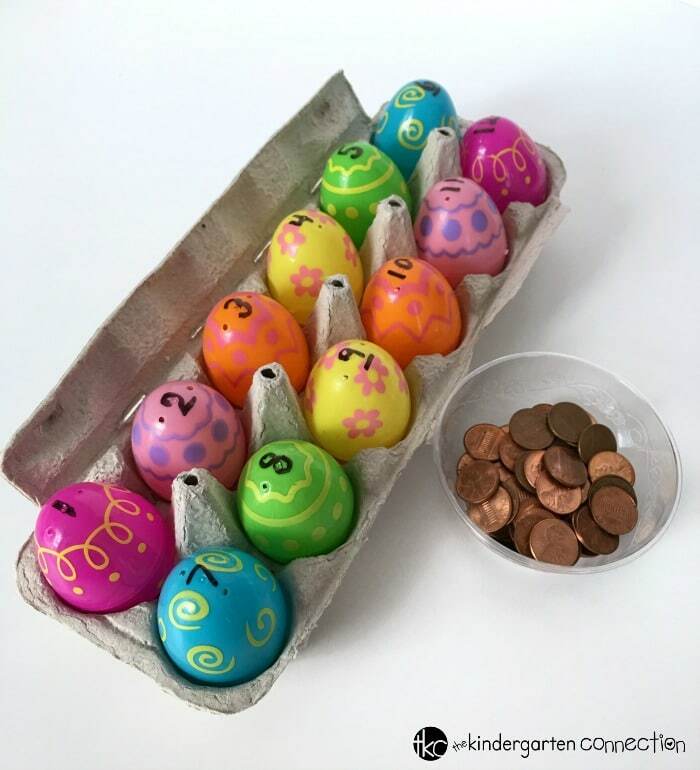 Next, invite students to count out the appropriate number of pennies to add to each Easter egg! When they are done, there should be no pennies leftover in the bowl. Once the students have counted out all of the pennies, they can practice early addition skills by choosing 2 different eggs and counting out the total number of pennies in both. Use a mini whiteboard to record the results. Yay for quick and easy learning activities!! 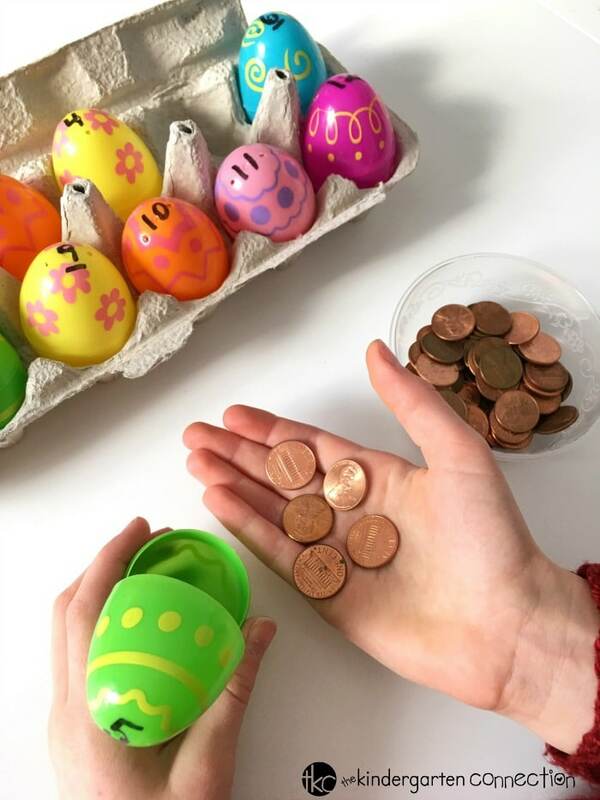 Money — For students practicing early money counting skills, have the eggs labeled with various amounts of cents and a bowl with quarters, dimes, nickels, and pennies. Number Identification — For students working on developing number identification, have numbers written on the egg tops and bottoms. 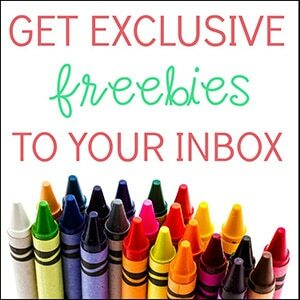 Invite students to match them up! 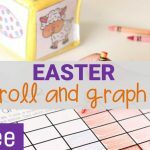 Charts & Graphs — Place 2 dice into a plastic Easter egg for the students to shake and roll the dice. Then have them create bar charts with the results. 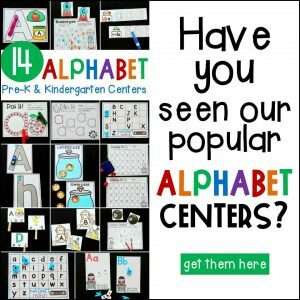 Letters — Write uppercase letters on the egg tops and lowercase letters on the bottoms. Invite the students to match them up! Looking for more Easter inspiration? 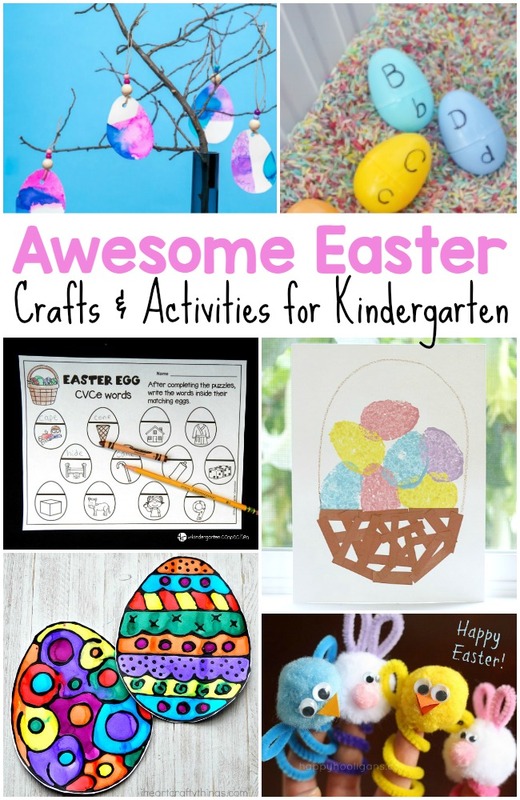 Here’s a collection of over 50 Easter printables, activities, and more that your kids are sure to love!